Papus is the author of a tutorial called Tarot of the Bohemians published in 1882. His Tarot Deck were printed in France around the same time based on the writings of Etteilla, the great master wizard and founder of Cartomancy. 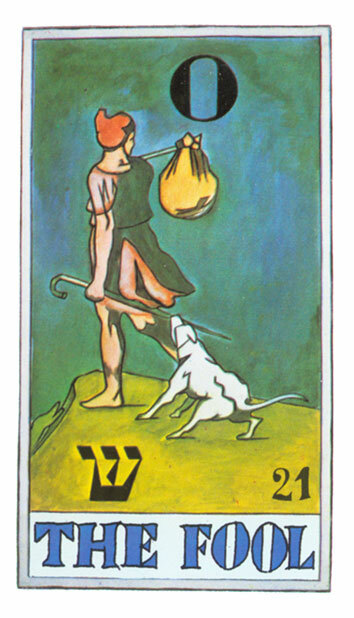 The major arcana rely heavily on Egyptian symbology and Hebrew Kabbalah references. They are assigned Hebrew letters accurately perscribed. The colors are dark, almost murky. The minor trumps are not fully illustrated, containing mysterious symbols on them. The court cards have Egyptian style figures.